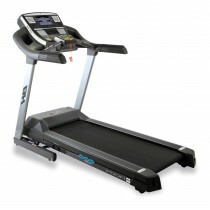 All our used treadmills get a full inspection and service before dispatch, and come with one month's warranty. 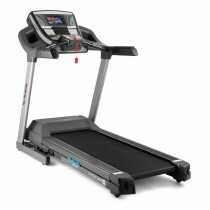 Improve cardio and satisfy the needs of the everyday gym-goer with our wide range of treadmills for sale and running apparatus for your gym, home, or sports facility. 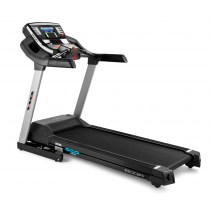 From brand new designs to previously owned and refurbished models, we supply a selection of the best quality brand such as Life Fitness, Precor, Technogym, BH Fitness, and more. 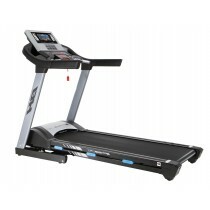 Treadmills are a very popular exercise machine, designed to maintain and improve fitness levels; they allow the user to decide whether they want to achieve weight loss, get toned or improve cardiovascular fitness. 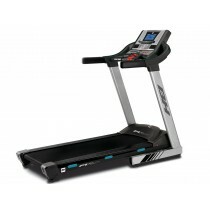 Treadmills are incredibly easy to use and can be adapted to suit anyone. 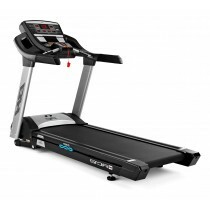 One of the advantages of exercising using a treadmill is that an exercise regime can be set up and maintained irrespective of the weather which is particularly useful considering the unpredictability of the weather in the UK. 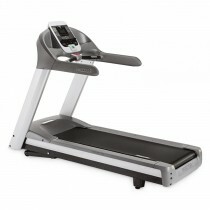 Furthermore, a treadmill provides softer tread and therefore lower impact all whilst maintaining a consistent pace. 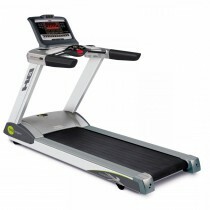 They are particularly good for beginners who can feel intimidated by exercise and other more experienced runners. 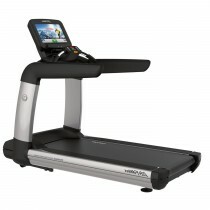 Beginners can use our treadmills for sale to build up their own experience, confidence and stamina. 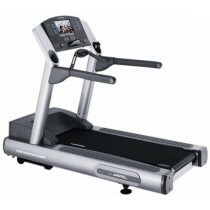 There are three different types of treadmills: folding, fixed and commercial. 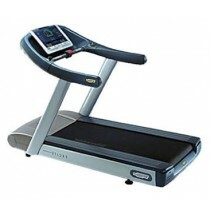 Commercial treadmills are designed for high usage typically in health clubs and gyms. 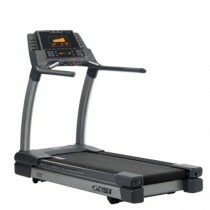 Gymkit UK specialises in commercial treadmills for sale and because they are designed for high usage. 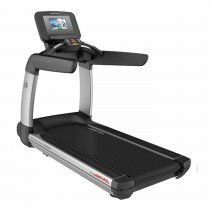 The majority of these treadmills also come with a cardio feature where the target heart rate is specified and the speed and incline are then controlled automatically to result in a pace that induces the appropriate training zone. Grab your running shoes and warm up, or use on a rest day to keep the body ticking in motion and keep metabolism in check. 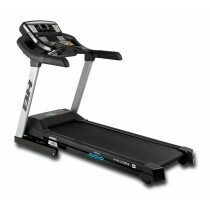 At Gymkit UK, we have a massive range of treadmills for sale along with many accessories to accompany your equipment including floor protector mats and spare parts. ✓ We won’t be beaten on price! ✓ Free advice. 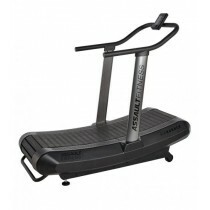 Our staff are qualified personal trainers and fitness experts. We know fitness!